Aside from carrying high quality tack, we also offer popular western wear for men, women and children. We feel that the customer is our #1 responsibility which is why we want to create a safe and secure shopping experience for you. The Polished Spur is your 2019 Western Headquarters. 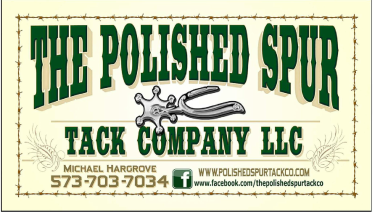 Since 2012 The Polished Spur has been offering a huge selection of western wear and western decor at everyday low prices including cowboy hats, saddles, and tack.